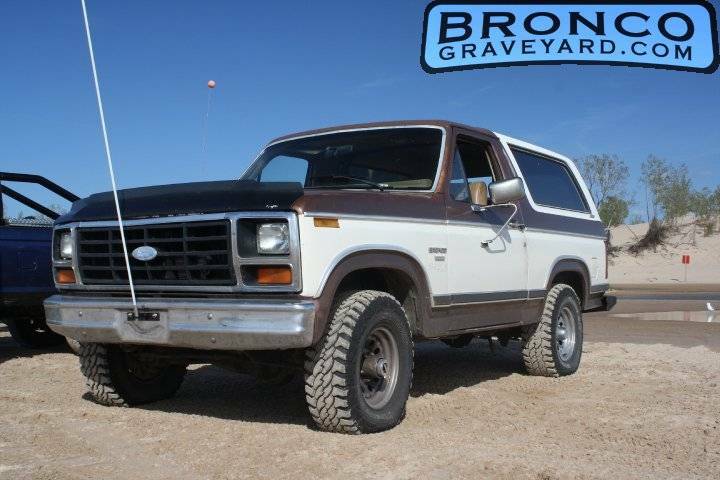 My 1983 Bronco, built in Wayne Michigan in 1983 destined for Southern California (No Rust). Returned to Michigan in May 2010. 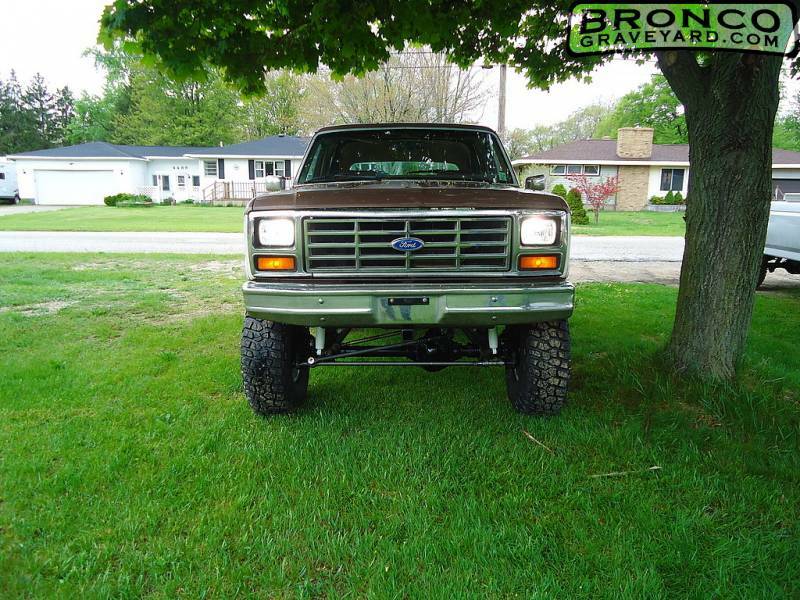 Awaiting a SAS, 79 Dana 44 with 4.09 Gears, Ford Trac-Loc. 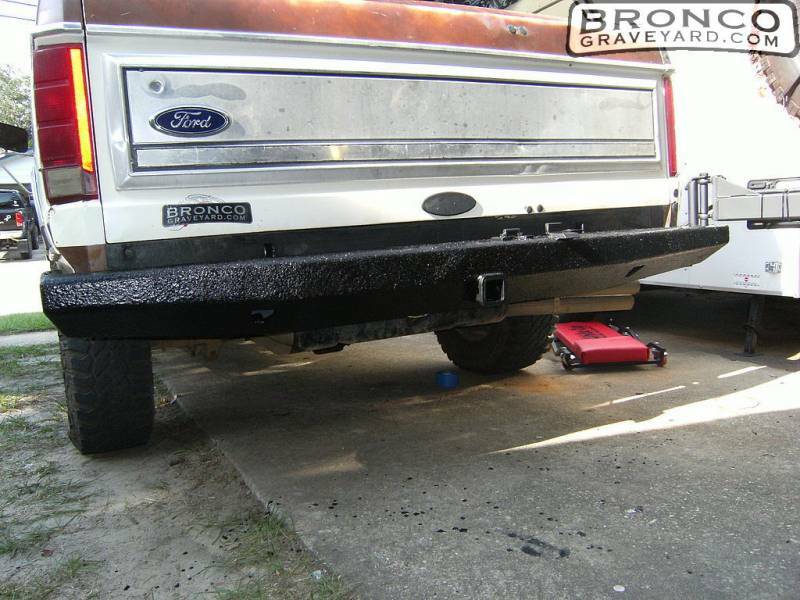 Rear 8.8 4.10 Gears, Detroit Locker. 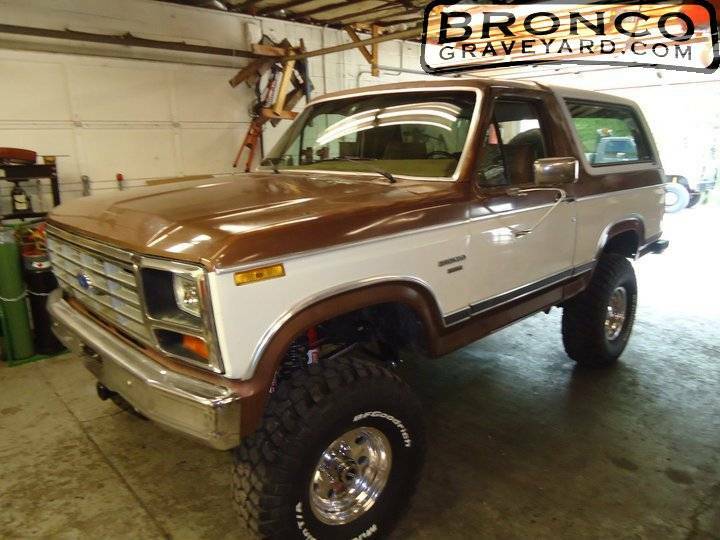 A clean Bronco for the Sand Dunes and much more to come. 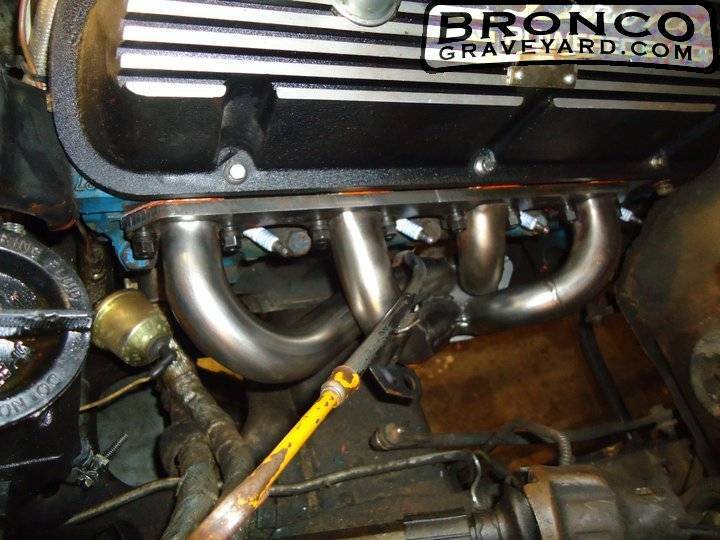 UPDATE: Completed SAS with all of the above, take a look at a few of the pictures. 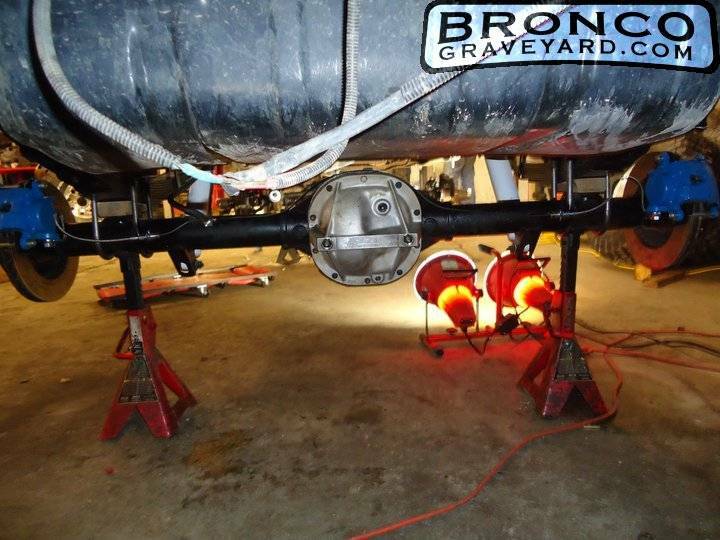 The front and rear springs are from JBG, Rear are 4 inch Super flex, Deaver leaf springs. 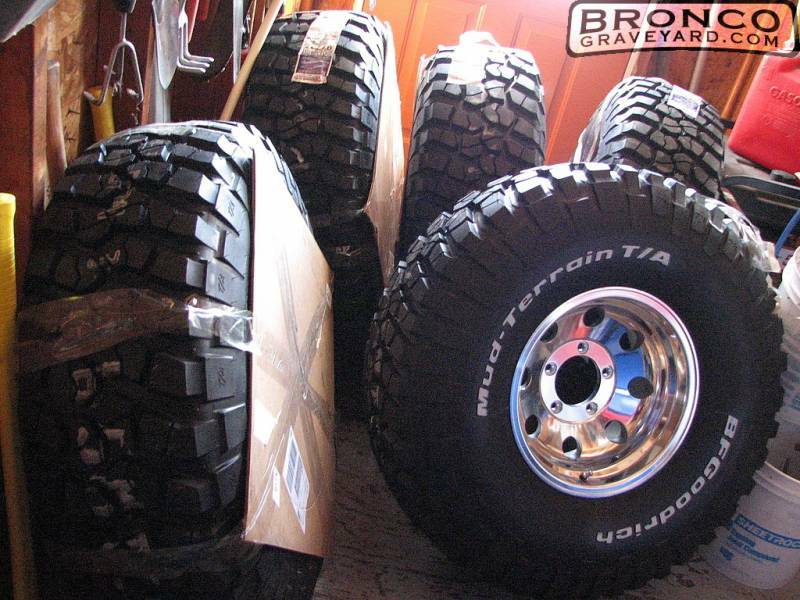 Front are 5.5 inch Super Flex, Deaver coil springs. 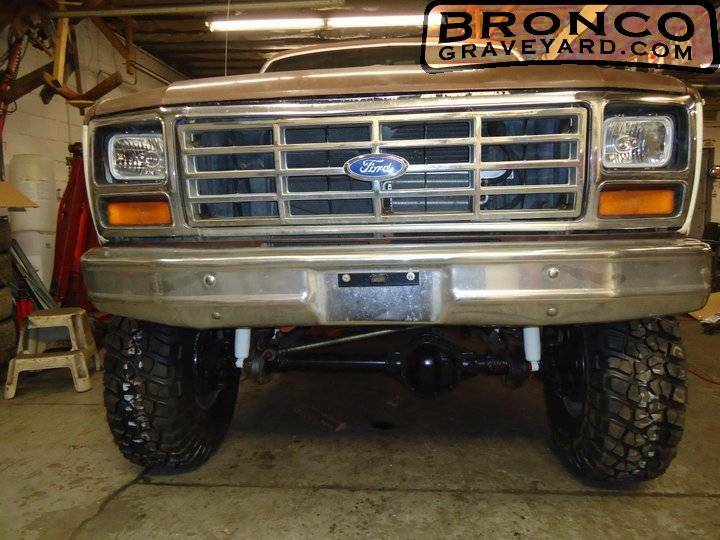 The ride is quite impressive for a lifted Bronco, I sometimes forget I'm driving a solid axle lifted truck. 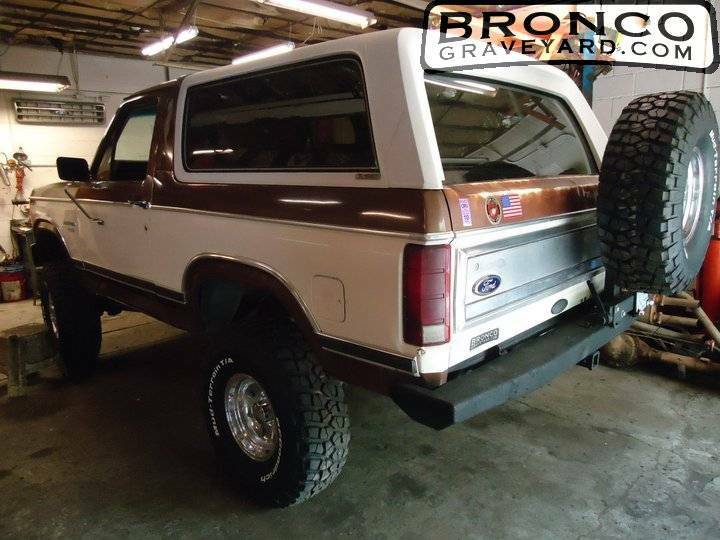 That is a very nice and well built bronco. It inspires me bro, good job!! Thank you very much. 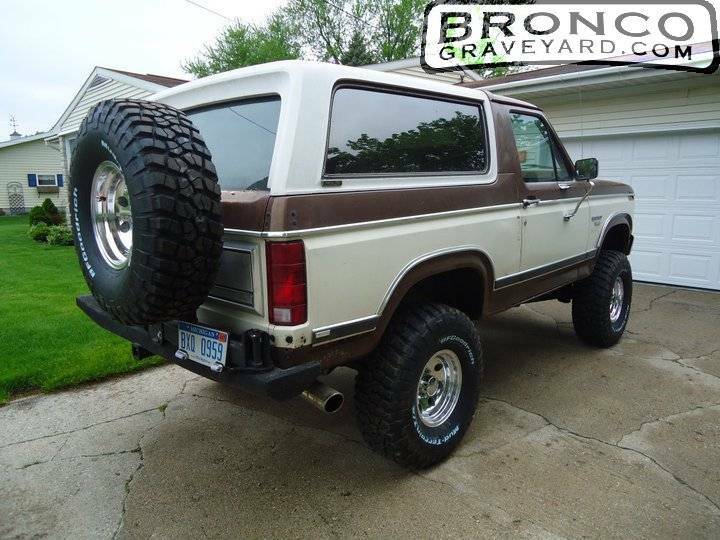 The Bronco is still a work in progress, I feel very fortunate finding such a solid chassis to build from.